John J. Wangenstein was born in Valdres, Norway, in 1858 and studied in Trondheim before coming to Duluth in 1883 where he established a private architectural firm six years later. He partnered with William E. Baillie from 1892 to 1895, but for the most part worked independently. During his prolific career Wangenstein designed numerous commercial, residential, and religious buildings throughout Duluth and St. Louis County. 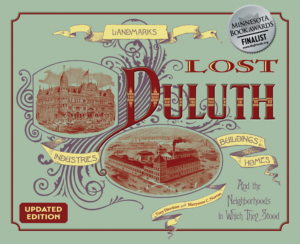 Buildings designed by Wangenstein still standing in Duluth include the Loeb House (1900), the Wolvin Building (1901, now the Missabe Building), the second Boat Club (1903), the second Masonic Temple (1904), the Bridgeman-Russell Building (1907), the DeWitt-Seitz Building (1911), and the Duluth Masonic Temple (1904), which was placed on the National Register of Historic Places in 2015. Wangenstein might have had the inside track getting the temple job: he was an active member of Duluth’s Masonic Lodge, as was every contractor and subcontractor hired to build it. 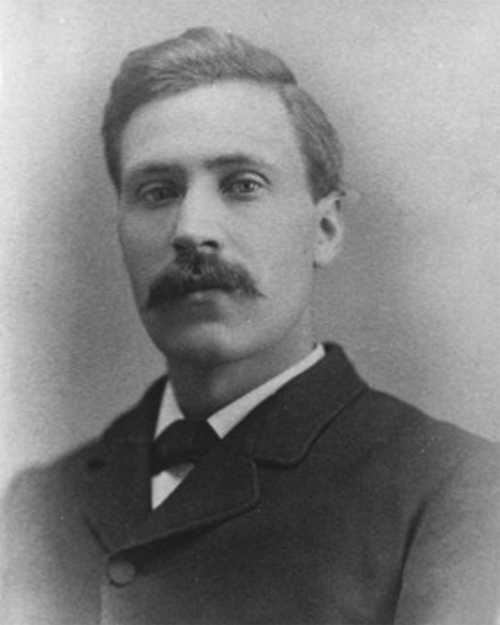 Wangenstein drew plans for many buildings for Duluth Brewing & Malt, including expansions of the brewery and hotels and saloons the brewery built in Duluth, northwestern Minnesota, and on the Iron Range. Wangenstein also designed a number of Duluth’s East End residences, including the Gorham and Gertrude Taylor House (2325 East Second Street, 1896), the John and Hildegarde Hunt House (2132 East First Street, 1902), the Marcus and Sarah Fay House (2105 East Superior Street,1902), the James and Selina Pearce House (2109–11 East Superior Street, 1903), the Daniel and Alice Waite House (2510 East Superior Street, 1904), the William and Helen Eklund House (224 North Twenty-Fourth Avenue East, 1908), and the Morris and Bessie Cook House (211 North Twenty-Fourth Avenue East, 1924).